Every home has a doorbell, and now doorbells can be easily integrated into the Smart Home. 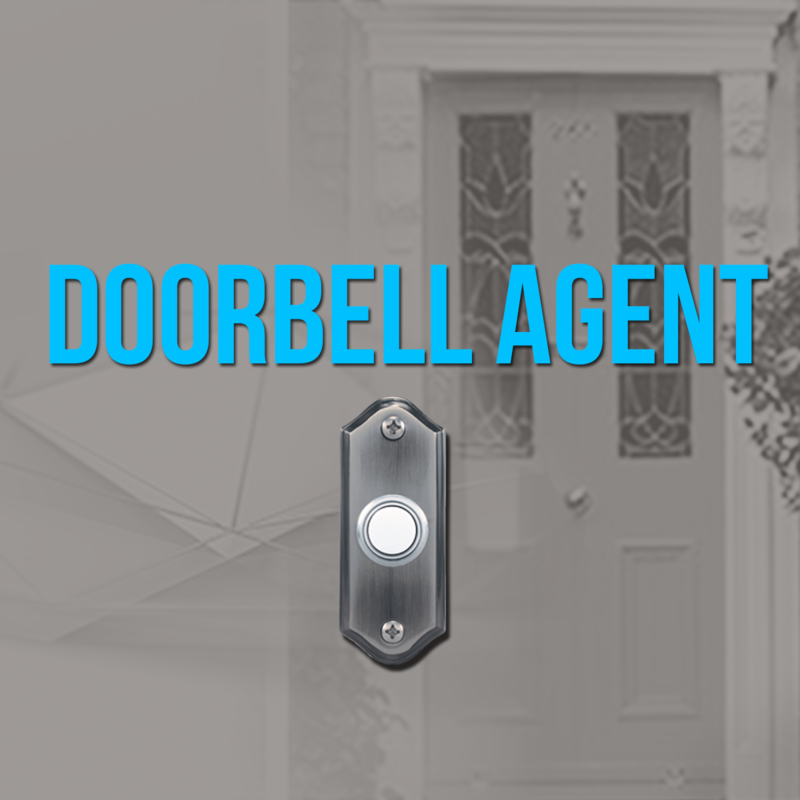 The Doorbell Agent provides alerts and automatic popup notifications on a Control4 system. To integrate a doorbell, dealers need to customize what occurs when the doorbell is pressed and build special events when the doorbell should be on/off. This driver speeds up programming, provides announcements, and allows the customer to turn on/off the doorbell from any Control4 MyHome interface. Email, Text, Push Notification, and Touchscreen Alerts are automically created when driver is installed. Snapshot from any Control4 connected camera can be linked to driver! Now get a image when the doorbell is pressed! The Doorbell Agent creates a doorbell icon and pre-loaded notification features including camera snapshot image when doorbell is pressed. Doorbell button integrates into a Contact sensor into Control4. For camera images, a Control4 connected camera is required. Do I need to add a Doorbell Sensor Driver in Control4? No, this driver will give customers a better doorbell experience directly from the security tab! I want to silence the doorbell, how do I do that? By default, pressing the icon will silence the doorbell alert for 2 hours. Pressing the icon again will return the doorbell to normal. What if I have multiple doorbells at one home? No problem! You can have as many doorbell agents as are doorbells per project. For Email, the dealer will enter the email address (or multiples using a ; delimited list). For Text, enter the phone number of the customer in the Email section followed by the correct carrier domain. Compatible Hardware: Any doorbell that is connected to Control4 using the contact binding. Set PRESSED actions including text or email notification.